Packing mode: Standard seaworthy packing, Export carton packing custom packing mode is available. 3----- Manufacture ourselves could assure give you good products with competitive price. also quality control is guarantee in all products produce processes. 3. Capacity: the capacity can be produced as your requirements. 5. Color:clean, transparent and also can be painting to you requirment. Our company has warehouse, ready to provide all kinds of glass products and shortest delivery time. 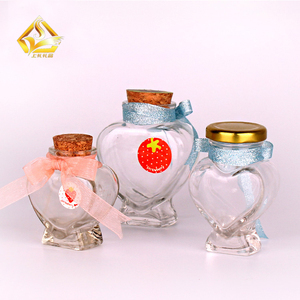 1.Our main products are glass bottles, cosmetic bottles, wine bottles, soft-drink bottles, etc. 3.Our factory now has 14 production lines for glass bottles and 4 lines for painting and printing. 1. Sample: Free sample 2. Capacity: The capacity can be produced as per your requirements. 4 YRS Xuzhou Minghang Packaging Products Co., Ltd.
Q2: Do you have stock products to sell9 Yes, we also geared to the needs of the domestic market, we have a small amount of inventory. Q6: What advantage do you have9 1. point and point service: there is one sales who will serive you from inquiry to products shipped out. 2. Free design: If you are not ready for the designs, the professional designers will be able to help you with it freely. SiRui is a big group and has many branch office all over the world,his business involves textile,electrombike,alum sheet,construction machinery,real estate and so on. Our enterprise's faith:faithfulness,Mutual Benefit;purpose:provide high quality productions and excellent service;taget:Revitalization of Enterprise,enhance efficiency,improve staff quality of life. We firmly believe that Speed with Speed quality,speed lead time,speed service after sell will build long business relationship with every partner all over the world. 1 YRS Qingdao Hengrida International Trade Co., Ltd.
(2)Size/color and printing designs can be custom-made. Pls see following packing modes for reference. 5-Logo by printing /embossing available. 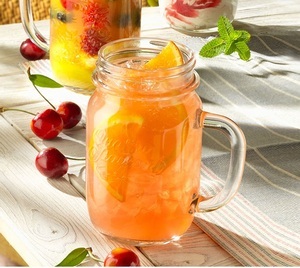 1 YRS Qingdao Deantang Houseware Co., Ltd.
1 YRS Xuzhou Chuangfeng Glassware Co., Ltd.
9 YRS Zibo Sunrun International Trading Co., Ltd.
we want9 A: Yes, talk to our salesman, checking if we have the color/lid/straw. you want. Q: Can you do customized design drawing9 A: Yes, we can design specially for you, or make the mould by your drawing. Q: Can you do customized color box9 A: Yes, we can make the customized color box as your request. 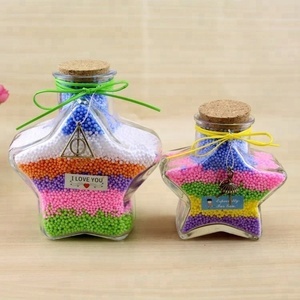 3.H:11.2cm,L:11cm,W:6.6cm,storage 199pcs stars. 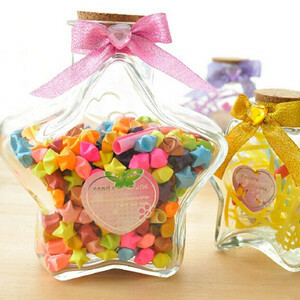 4.H:14cm,L:12.5cm,W:8.3cm,storage 365pcs stars. As a almost 20 years manufacturer ,we are proud to provide our products to the customers all over the world. 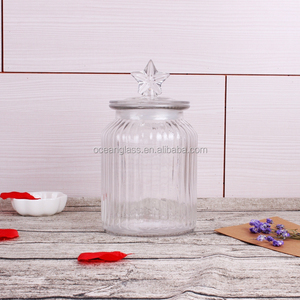 star shaped gift storage glass jar with cork Material glass+pump sprayer Item JR-NEW Capacity 50ml Height 73mm Diameter 47*41mm Neck 36mm Features refillable and portable Surface finish Frost or print is available Sealing pump sprayer Colors available any color is available Leadtime 25-30 days Packing method Cartons Packaging & Shipping Packaging & Delivery: OEM/ODM will be welcomed, we can design and manufacture the models as per the customers' requirements. 1) The delivery time: 30 days; 2) Packaging : carton or as per your requirements; 3) Payment term: 3 5 % deposit in advance 65 % balance should be paid off before shipment. 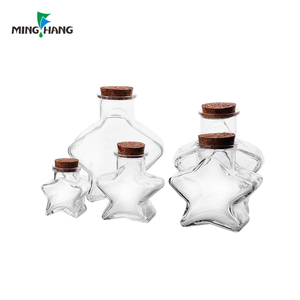 4 YRS Xuzhou Shanghong Glass Technology Co., Ltd.
Alibaba.com offers 852 star shaped glass jars products. About 23% of these are storage bottles & jars, 15% are bottles, and 6% are candle holders. 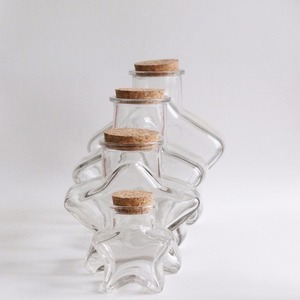 A wide variety of star shaped glass jars options are available to you, such as glass, metal. You can also choose from free samples, paid samples. 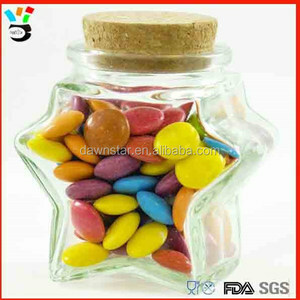 There are 852 star shaped glass jars suppliers, mainly located in Asia. 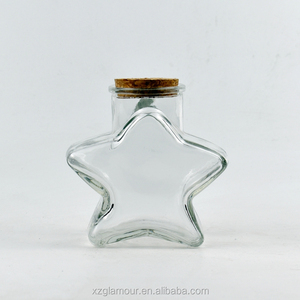 The top supplying country is China (Mainland), which supply 100% of star shaped glass jars respectively. 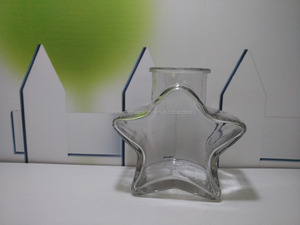 Star shaped glass jars products are most popular in Western Europe, Northern Europe, and Oceania. You can ensure product safety by selecting from certified suppliers, including 46 with Other, 40 with ISO9001, and 12 with OHSAS18001 certification.